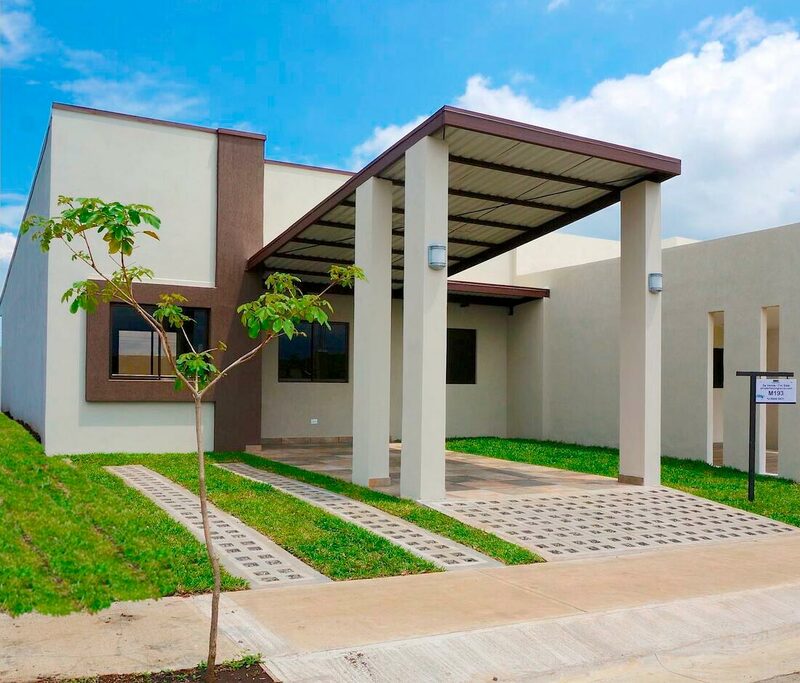 This contemporary style home is move in ready and available to purchase! It is a 2 bedroom, 2 bathroom, double height ceiling on social area, terrace, double parking with one covered space and a very nice closed backyard! 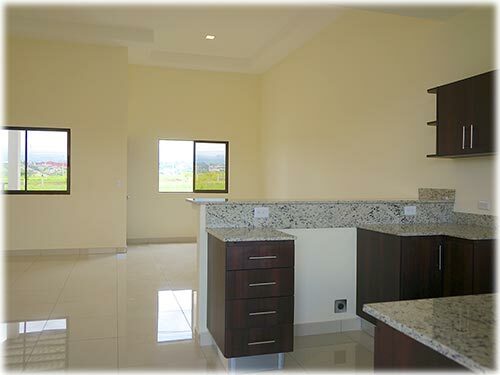 Opportunity to purchase a great quality home with excellent construction and finishing. Ample spaces, lots of natural light throughout as well as LED lights, kitchen with granite counter top and imported contemporary line faucets from Spain. The bathrooms are finished nicely with marble countertop and top of the line fixtures. 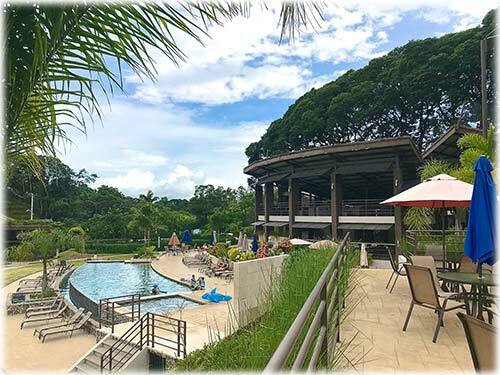 Live the lifestyle you were dreaming of in this prime community of Grecia in the Central Valley of Costa Rica with the best weather you can imagine and with all the conveniences right at your fingertips!